Lynx: Southwest of Ursa Major to north of Gemini. Go to Map 2: The constellations of northern winter/southern summer. 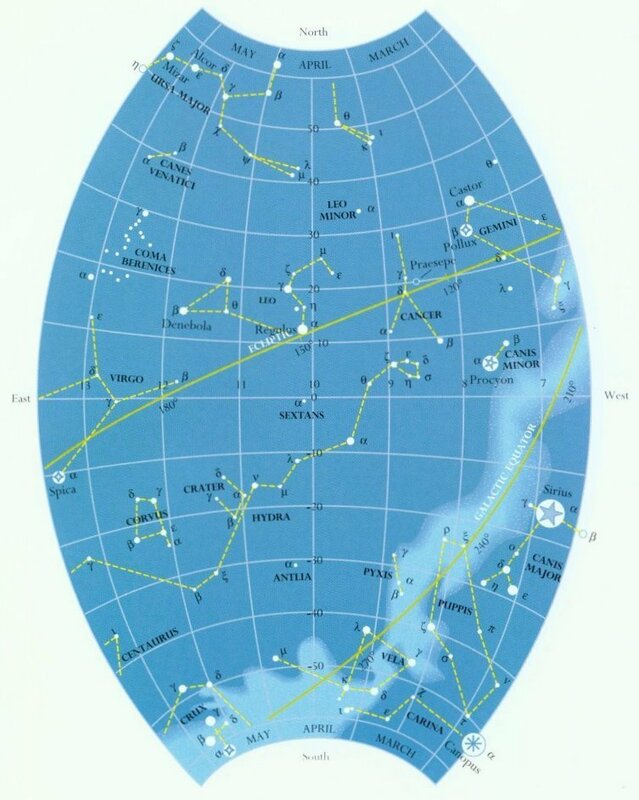 Go to Map 3: The constellations of northern spring/southern autumn. Go to Map 6: The south polar constellations.